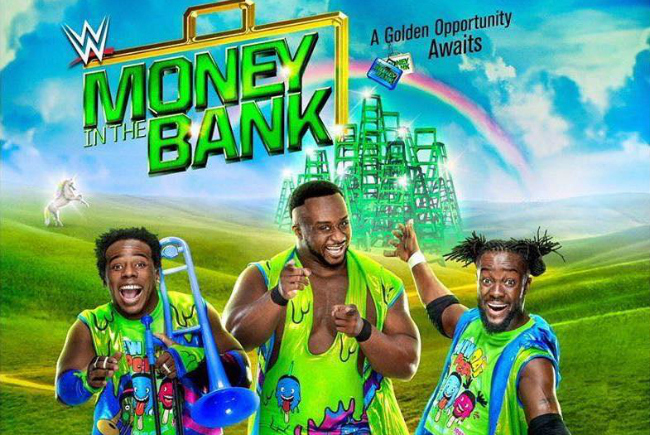 In this episode of TBR hosts Trevor Robb and Brian Swane breakdown the fight card from this Sunday’s WWE Money in the Bank 2017 PPV, which features the debut of the women’s Money in the Bank ladder match. History will be made as WWE Smackdown crowns the first ever Ms. Money in The Bank, as well as a women’s championship match between Naomi (c) and Lana; the men’s MITB ladder match, and a WWE Championship rematch between Randy Orton and Jinder Mahal (c). We give our thoughts and predictions as we go through the card match-by-match. Tags: 780 Sports, Becky Lynch, Charlotte, Daniel Bryan, Edmonton, Jinder Mahal, John Cena, Kevin Owens, randy orton, Turnbuckle Radio, World Wrestling Federation, WWE NXT, WWE Raw, WWE SmackDown. Bookmark the permalink.